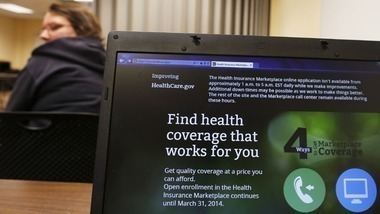 Health care industry executives arent nearly as concerned today about the intricacies of and potential threats of PPACA as they were one year ago. Yet understanding and integrating the law into their businesses still ranks as their No. 1 challenge for 2015. Health care industry executives aren’t nearly as concerned today about the intricacies of, and potential threats to, their businesses represented by the Patient Protection and Affordable Care Act as they were just one year ago.